Fiber-optic network card, refers to the Fiber Channel network in the HBA card. Scientific name. The transport protocol is a Fiber Channel protocol and is typically connected to a Fiber Channel switch through a fiber optic cable. The interface type is divided into optical port and electrical port. 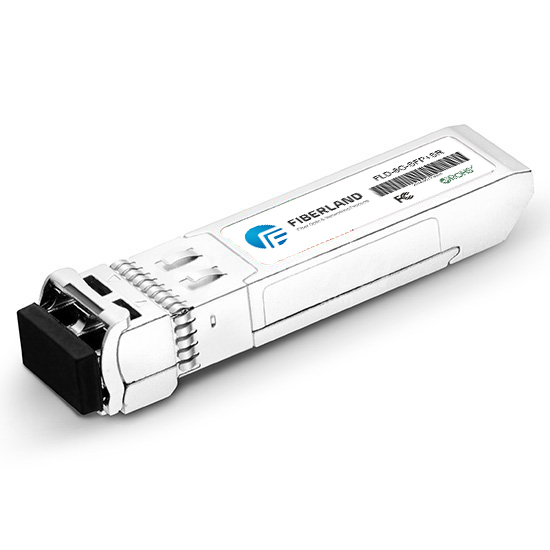 Optical interface is generally through the fiber optic cable for data transmission, the interface module is generally SFP (transmission rate 2Gb / s) and GBIC (1Gb / s), the corresponding interface for the SC and LC. The interface type of the electrical interface is generally DB9 pin or HSSDC. 6, then the desktop has been able to cable Internet access, and then open the desktop right corner of the wireless card right click on the available wireless network, Fiber NIC Card now your home router broadcast signal, double click on the link, enter the key to get. Wired and wireless can access the Internet. The fiber-optic network card provides a reliable fiber connection for the computer on a fast Ethernet network. It is particularly suitable for access to information points beyond the five-line access distance (100m), which can completely replace the current widespread use of RJ45 interface Ethernet Network card external photoelectric converter network structure, Fiber NIC Card to provide users with reliable fiber to the home and fiber to the desktop solution. Users can choose according to the use of fiber interface parameters (including connectors, single / multi-mode fiber, working distance, etc.). The RS-F8028 plug and play is compatible with the IEEE 802.3z 1000Base-SX / 1000Base-LX Ethernet standard. 100Mbps or 1000Mbps Ethernet fiber access, can work in full / half duplex mode, Fiber NIC Card full-duplex mode can provide 200Mbps or 2000Mbps bandwidth. PCI-X compliant. Supports IEEE 802.3x traffic control. Support IP unicast, broadcast, multicast address filtering mechanism. Support for priority queues. Supports IEEE 802.1Q / VLAN tag. Support IP multicast packet filtering, reducing CPU share. With advanced management capabilities.